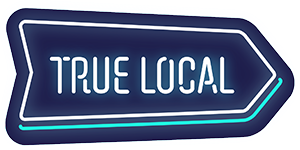 If your business has closed down or ceased trading, we'll remove it from True Local. If you have claimed your listing, please log into your profile, go to the the Business Centre and fill the form under the "Remove Listing" tab. We'll review your request and we'll get back to you within 2 business days. If you haven't claimed your listing, please contact us through this form and include any document supporting your claim that the business is not trading anymore.